The message of giving is most prevalent at Thanksgiving. It’s not only a time of giving thanks, but of giving to someone in need, a neighbor, a friend or even a stranger. That’s the spirit of Tie One On Day, the day before Thanksgiving. 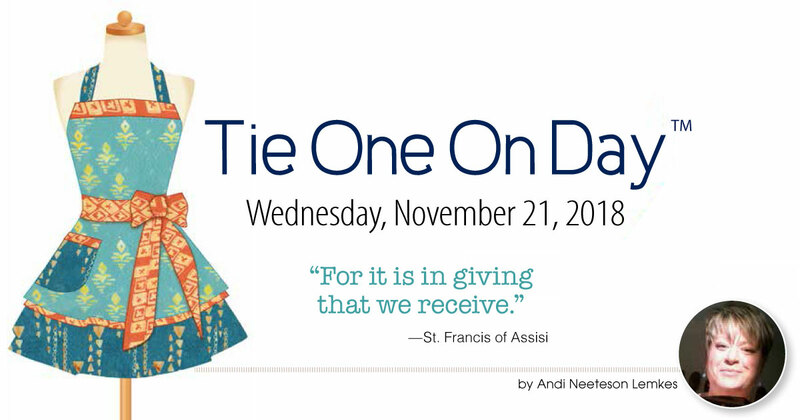 Tie One On Day is an annual event created in 2006 by apron enthusiast EllynAnne Geisel to bring joy to someone in need and to celebrate the spirit of giving. Event participants bake a treat and “tie one on”—wrap and tie it in an apron, of course—with a note tucked in the pocket. It could be a note of friendship, a note of love, or a note of support, delivered to its recipient on Thanksgiving eve. We all have memories that tie us to images of a mother, aunt, or grandmother wearing an apron, in the kitchen, in the garden, or even at work. Tie One On Day evolved from Geisel’s love of aprons. It celebrates the apron, the past generations of women who wore them, and the spirit of giving. 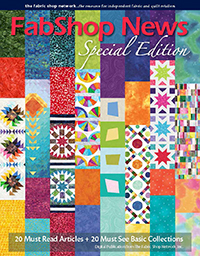 Through this program, you’ll also learn how to attract new sewists and jump-start your registration for a yearlong class to introduce them to quilting! At Spring Market this year, FabShop made a happy discovery in the Northcott booth, a new collection by Banyan Batiks called Tie One On, by Scott Hansen of Blue Nickel Studios. What a wonderful way to promote your event further by featuring this new fabric line. The collection ships in October of this year. Back in 1999, Geisel wondered if anyone else felt a connection to the accessory garment as she did. That curiosity led her to the publication of her first book, The Apron Book: Making, Wearing, and Sharing a Bit of Cloth and Comfort. An updated edition of the award-winning book is now available. In the new edition, Geisel reflects on the grassroots movement of apron love. 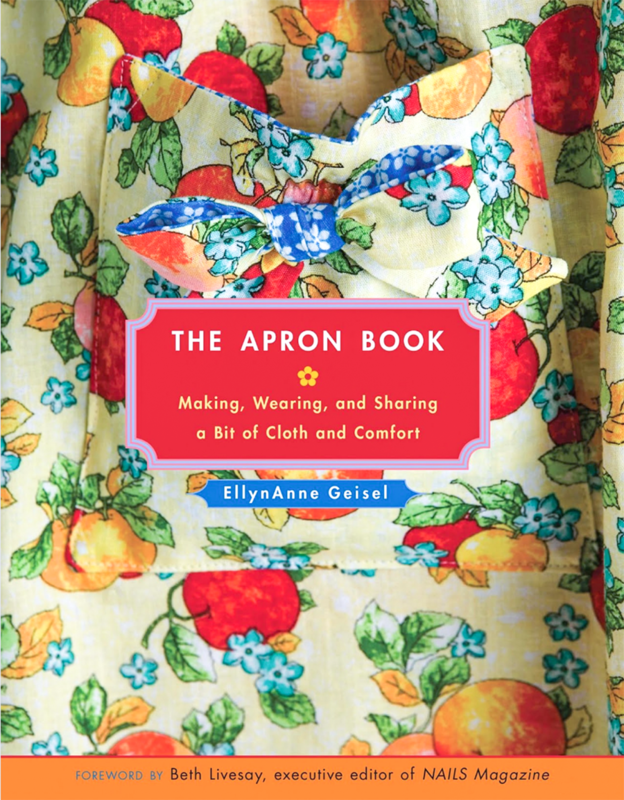 The book includes full-color photos of new and vintage aprons from the author’s collection, patterns for four basic apron styles and many variations, tips on collecting and preserving vintage aprons, and heart-tugging stories from the author’s traveling apron exhibit. It explores the heyday of aprons and the various roles aprons still play. For generations, the apron has been one of the most popular projects for beginning sewists. As evidenced by the popularity of Geisel’s book, it remains a favorite project among fabric crafters of all ages and skill levels.  For shopowners, this means sales of apron patterns, apron books, and yards and yards of fabric for aprons. With this popularity in mind, FabShop has created a readyto-go program around Tie One On Day. Shopowners can run the a la carte program as a one-day class, a one-time event, or a yearlong in-store or online club. Promotional graphics to promote your event by email, on social media, and in-store with printed pieces such as an event invite and poster. A free apron pattern with kitting instructions. Additions for your customers such as favorite recipes, notes for them to tuck into their aprons, and tips to make their gifts of love even more special.